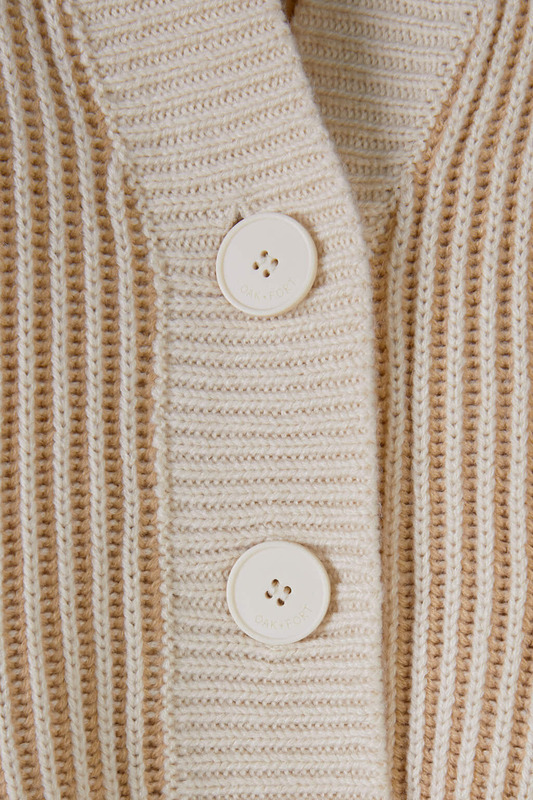 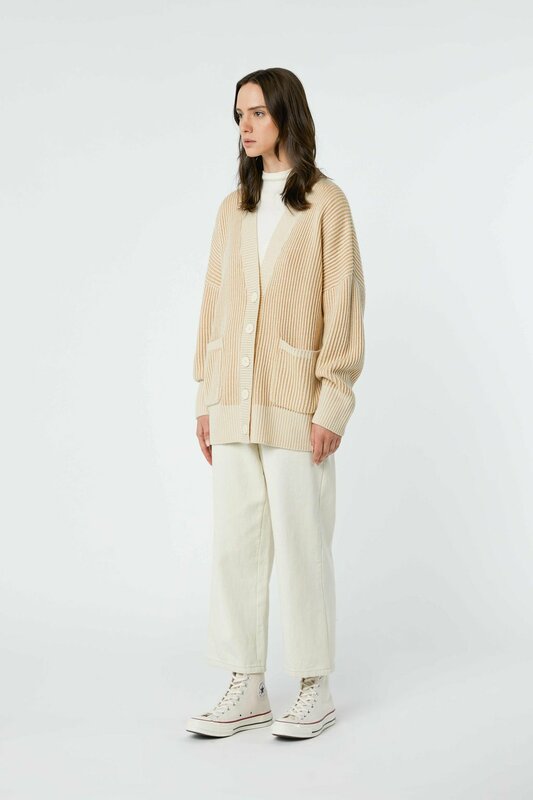 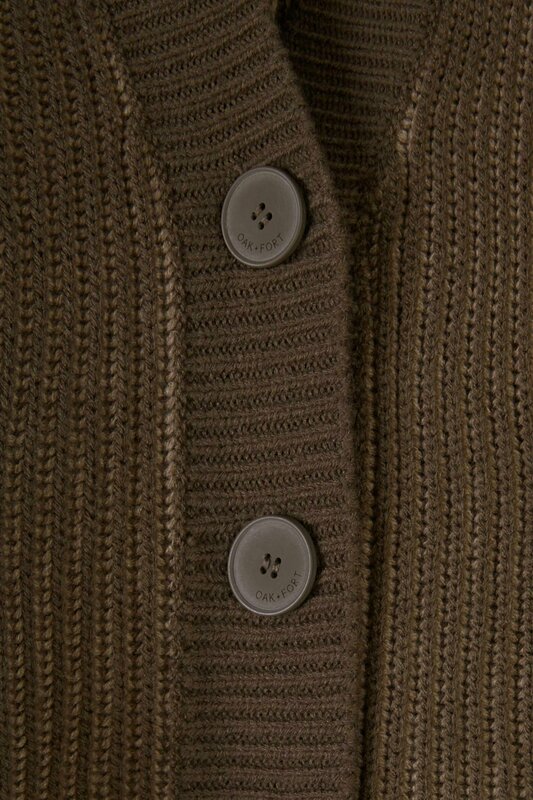 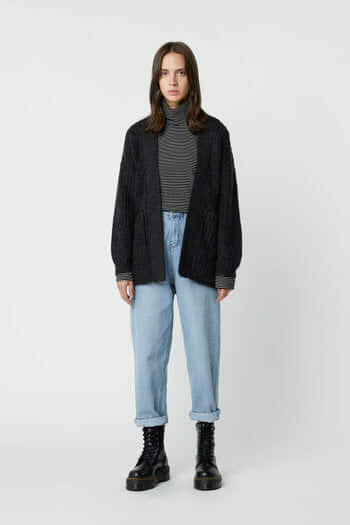 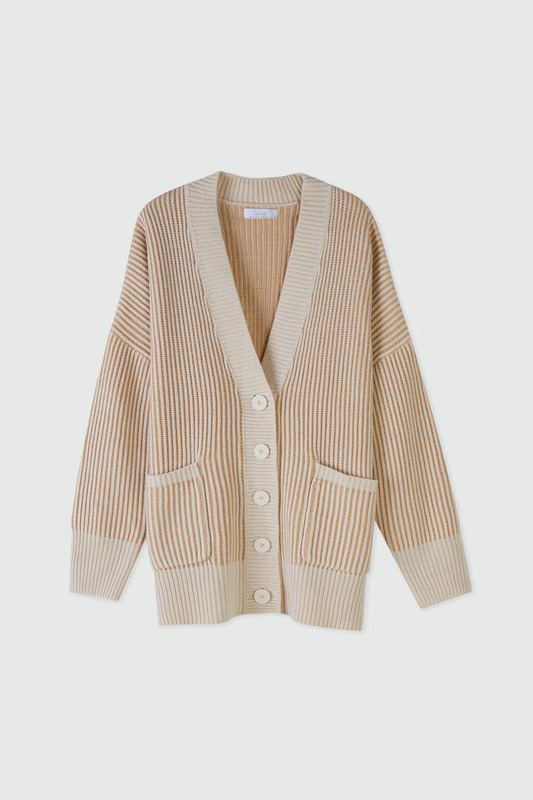 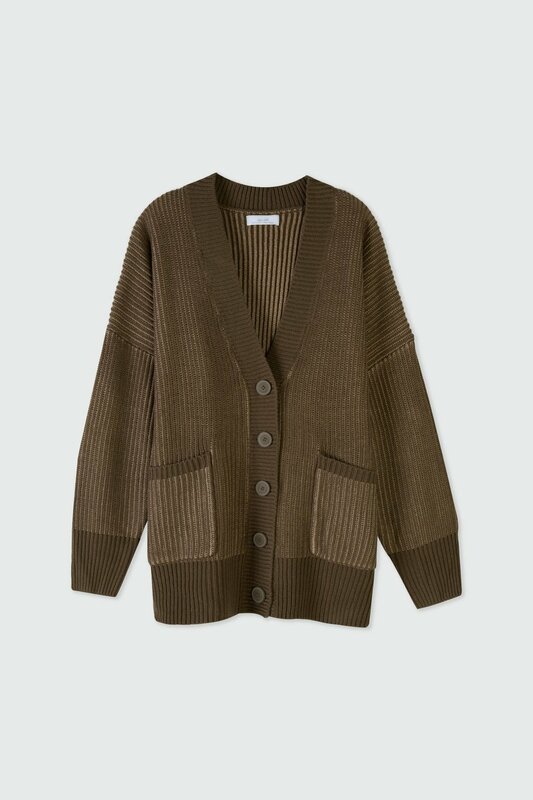 This knit cardigan is designed with large button closures, exaggerated dropped shoulders and ribbed trims to highlight the striped pattern. 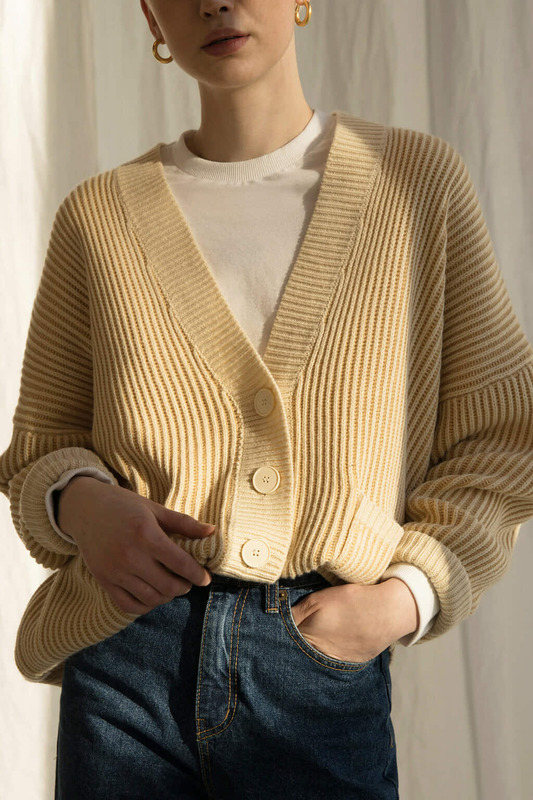 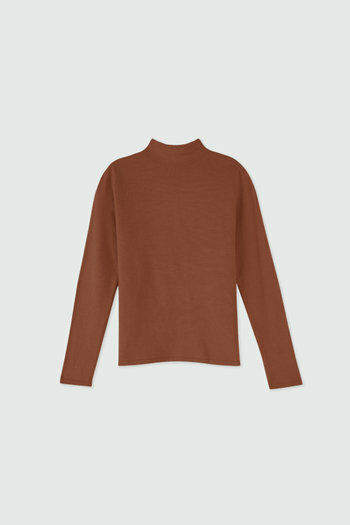 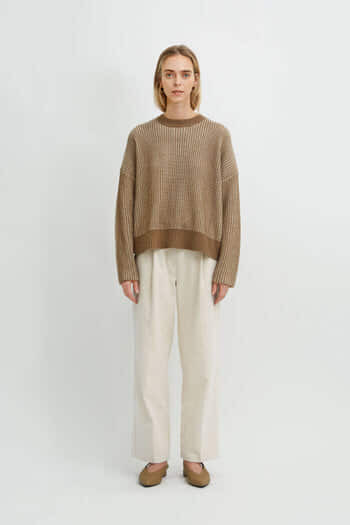 A comfortable knitwear piece that adds a vintage appeal to any look, try styling yours to complement your personal style. Balance the relaxed silhouette with a fitted midi dress or wear yours to the office with a turtleneck long-sleeve and trousers.